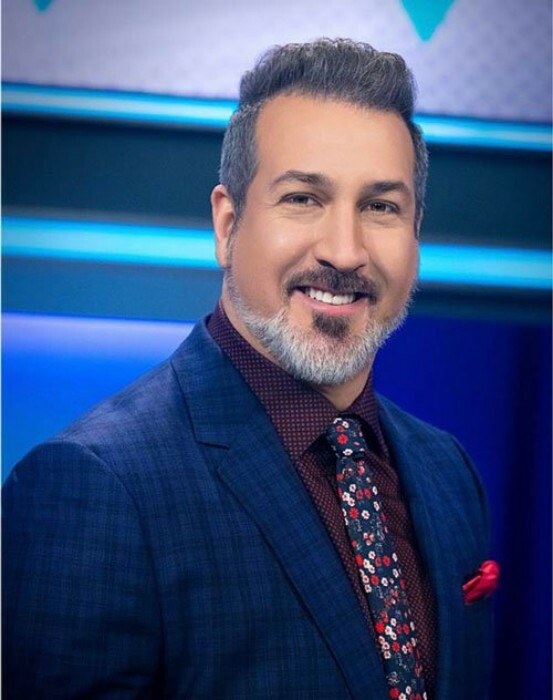 Epcot has announced that former *NSYNC member Joey Fatone has been added to the Candlelight Processional schedule for December 24th and 25th. Fatone replaces Edward James Olmos who was previously scheduled for those days. No official reason was giving for the cancellation, however Olmos recently mourned the passing of his mother. 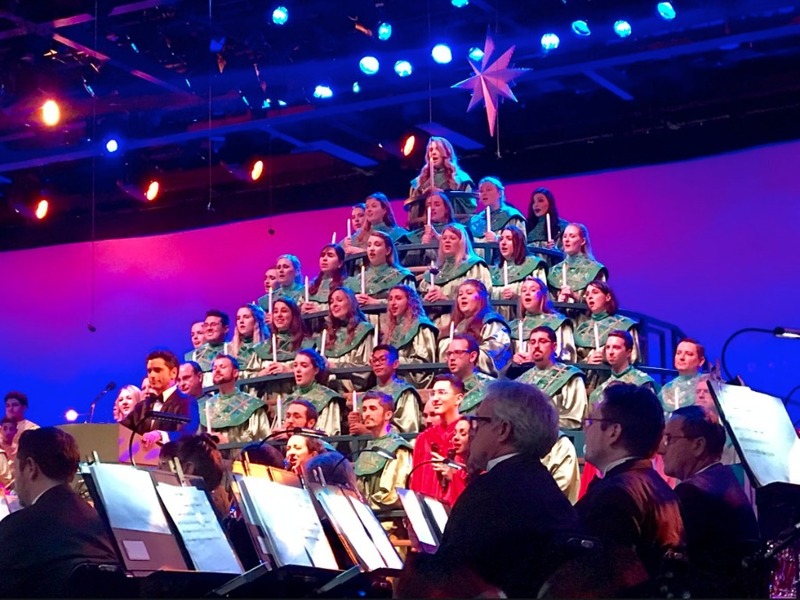 Candlelight Processional is presented three times each evening in the America Gardens Theatre.